2007 Boys White Win Buckeye League! 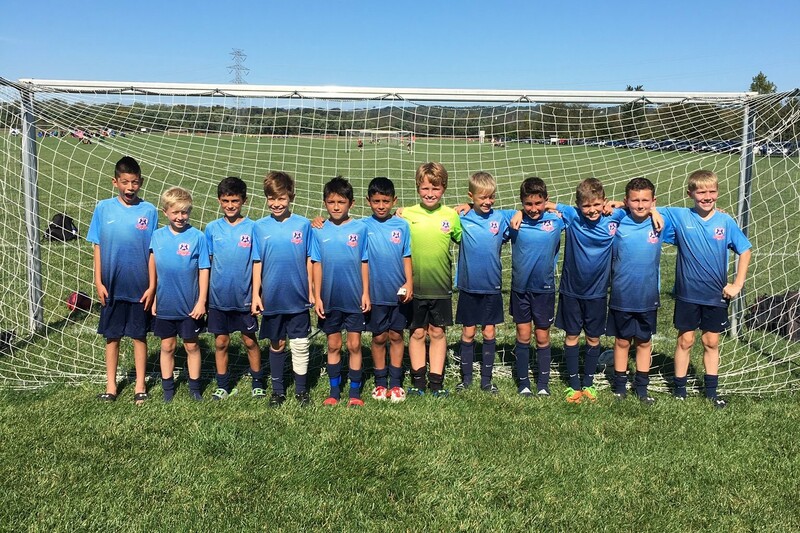 Congrats to the 2007 Boys White, coached by Michelle Rayner, who wrapped up first place in the Elite I division of the Ohio Buckeye League this past weekend. They finished league play with 6 wins and one tie. Way to represent the club!